Trinity Electrical and Radon Mitigation can be of assistance to you in helping keep your home and business safer with our comprehensive range of services for Radon Mitigation. Wayne, IL clients understand our company is both local and family-owned. Our mission is to take care of you and it is important to maintain our excellent reputation when we serve you. We are a bonded provider, fully-licensed and insured. Radon can pose serious treats. It is a radioactive element that can cause serious issues like lung cancer. Radon decays in the soil naturally. It is a part of the radioactive chain where uranium decays. Radon cannot be smelled, tasted or seen. Carbon monoxide and many other pollutants In the home are not like radon, because the damaging results it has on your health are often seen only after time has passed. 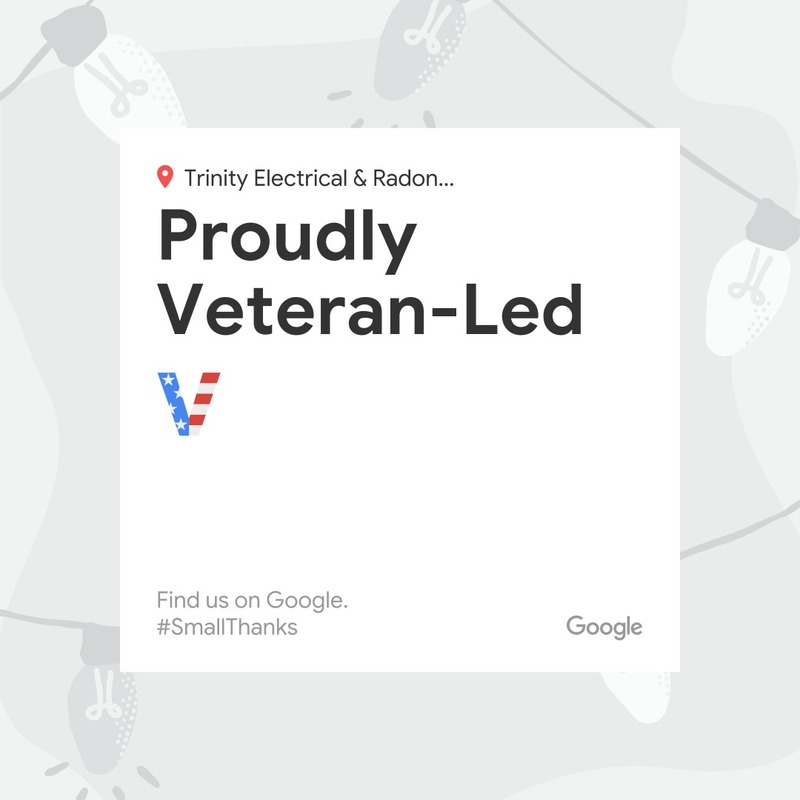 For these and many other reasons, customers depend on Trinity Electrical and Radon Mitigation’s experience in Radon Mitigation. Wayne, IL customers can face exposure to Radon for a lot of years without understanding that it is happening. The positive news is that testing is pretty inexpensive and easy. Testing is the one and only way to find out if you are at risk. Trinity Electrical and Radon Mitigation is licensed to deal with Radon Mitigation. 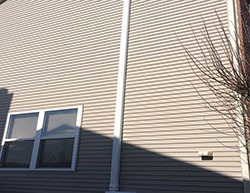 Wayne, IL clients know they can trust us to expertly provide this important service for them. Trinity Electrical and Radon Mitigation can take care of the dangers that radon gas and the resulting issues of decay can pose for your home or business. We have licensed experts in Radon Mitigation. 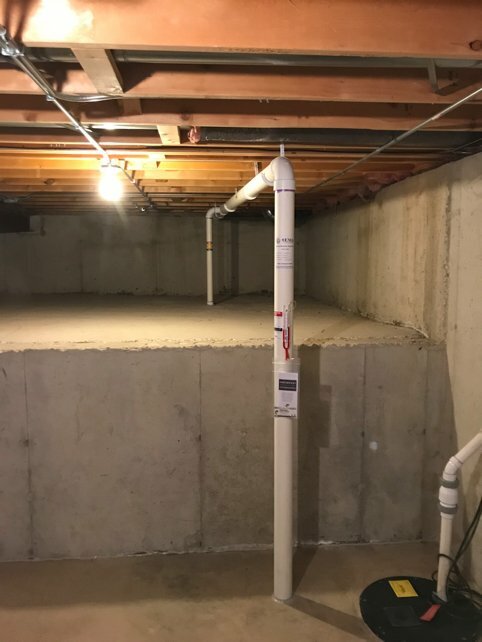 Wayne, IL customers will benefit by calling us today at (630) 499-1492 to discover more about our non-invasive radon mitigation procedures.